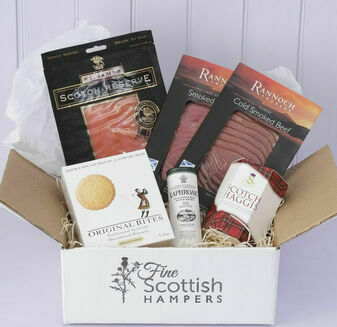 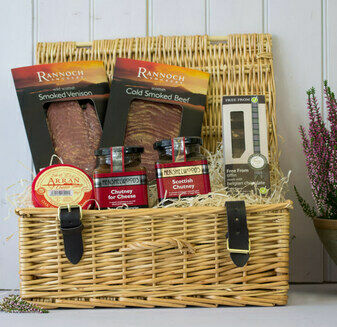 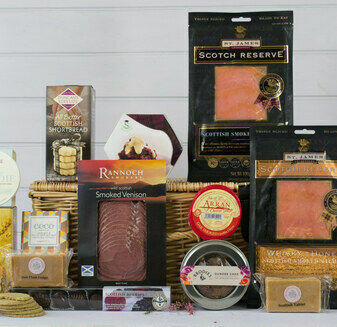 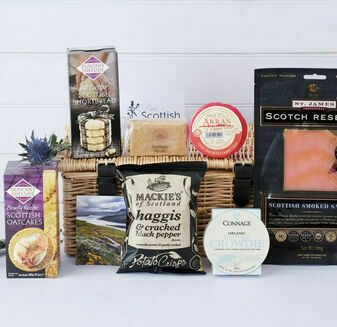 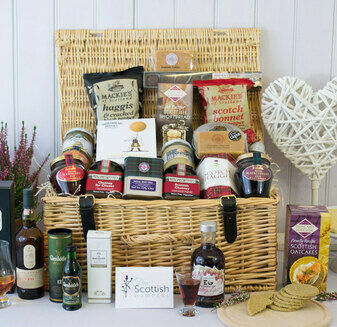 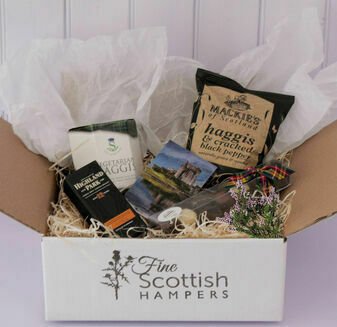 All the very best from Scotland, these specially selected Scottish Food Hampers are brimming with amazing produce. 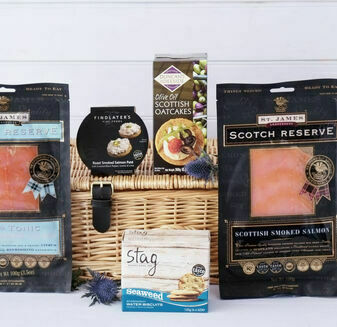 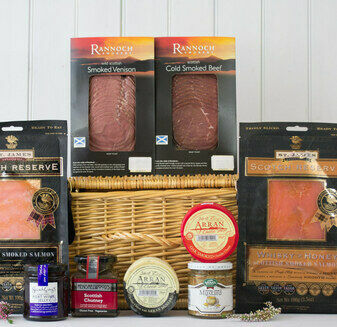 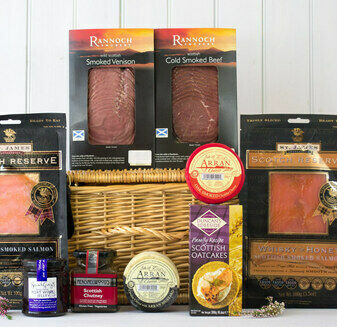 Featuring everything Scottish from smoked salmon, haggis, venison, whisky cake, tablet and more, these hampers will leave you spoilt for choice. 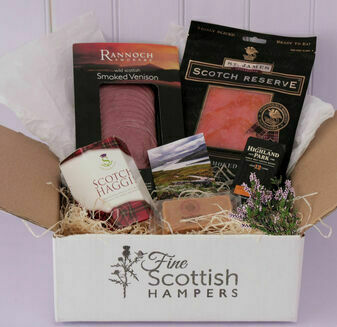 The perfect gift for any occasion, each hamper is presented in a beautiful container for the perfect finishing touch.